After a day of meetings, retail therapy or exploring the city, escape to your own personal haven and unwind in supreme comfort. 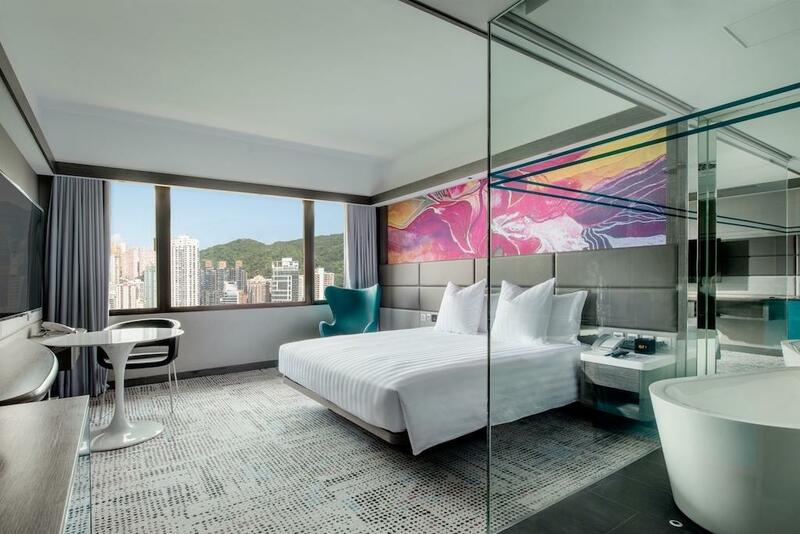 Or, make use of our high-tech facilities to share and connect with the world while the cityscape twinkles outside your window. The 21st-century hotel guestroom should be a sanctuary, a playground and a command centre all rolled into one, and that’s exactly what you’ll find behind your door at The Park Lane. 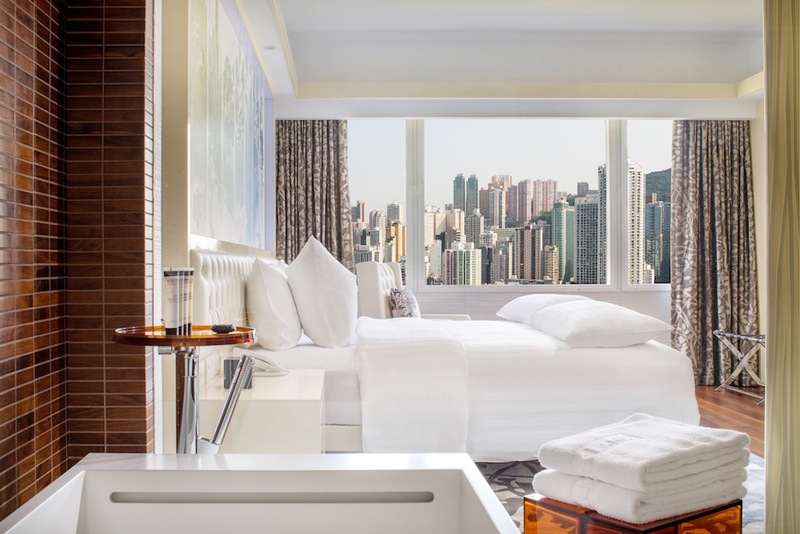 The Park Lane Hong Kong, a Pullman Hotel has always been a vibrant place where global nomads can feel at their very best. 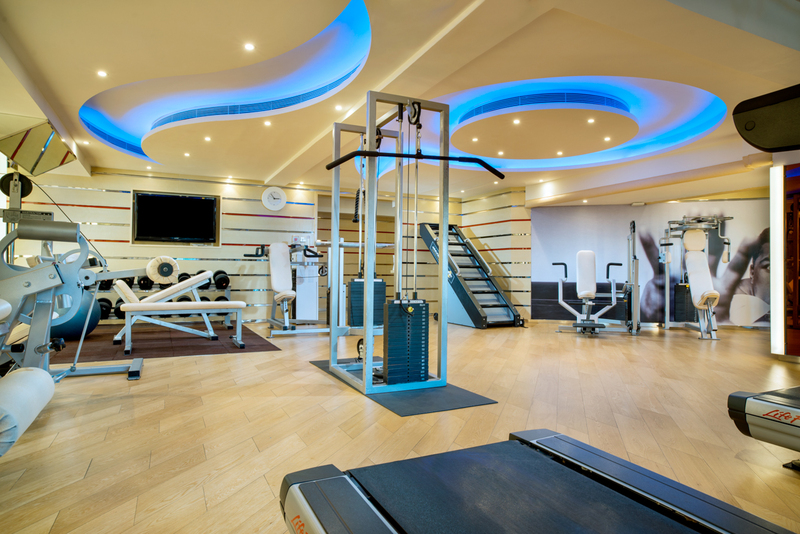 Experience well rounded services perfect for millennial, whether on business or leisure. For group bookings (8 rooms or more), our dedicated team is delighted to offer a tailor-made booking plan to meet your unique needs. The friendliness and attentiveness of our staff? The quality, presentation and variety of meals? The overall atmosphere and design of the restaurant? The quality, presentation and variety of beverages? The overall atmosphere and design of the bar? 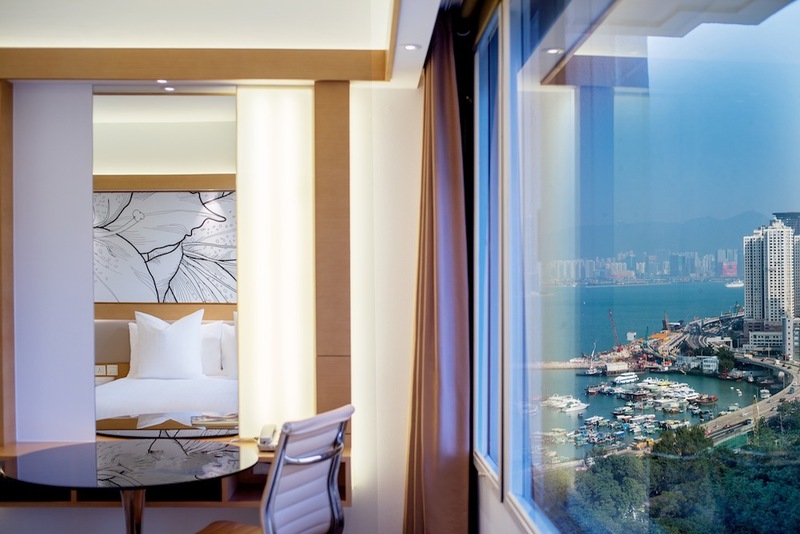 I would like to receive the latest promotion of The Park Lane Hone Kong, a Pullman Hotel. Thank you for your feedback! Our team will get back to you shortly.